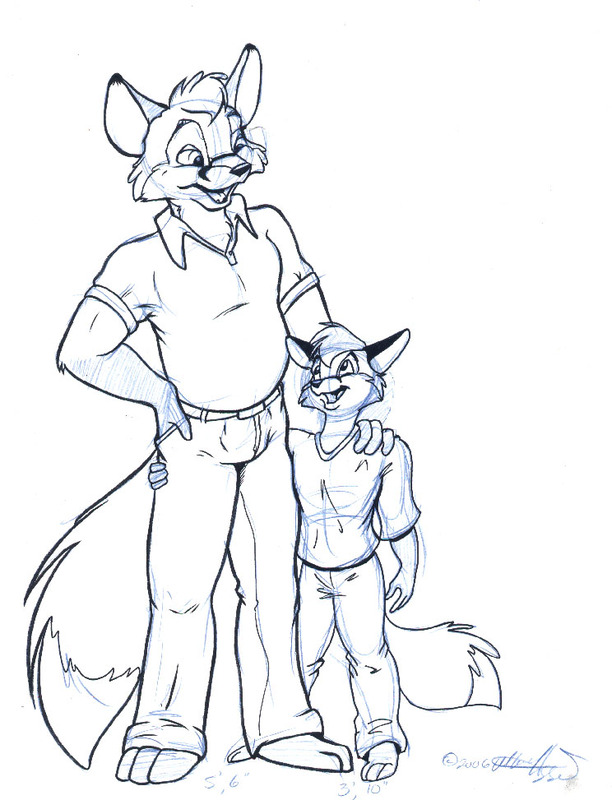 some lucky fox got himself shrunk, and is spending the day with the person who shrunk him down! I wish beyond anything that foxy was me in RL. What I wouldn't give to be that small for a single day!